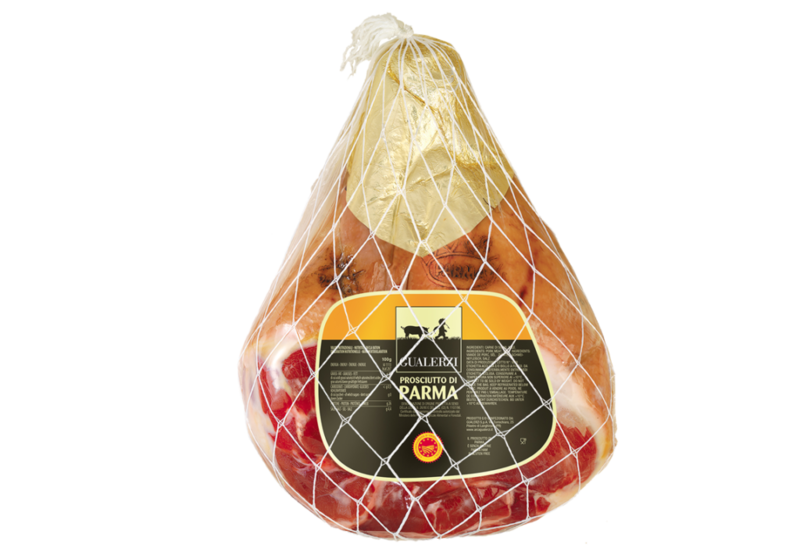 With it sophisticated bouquet and unmistakable mildness, Prosciutto di Parma Gualerzi is a pleasure for gourmet and a truly unique product. 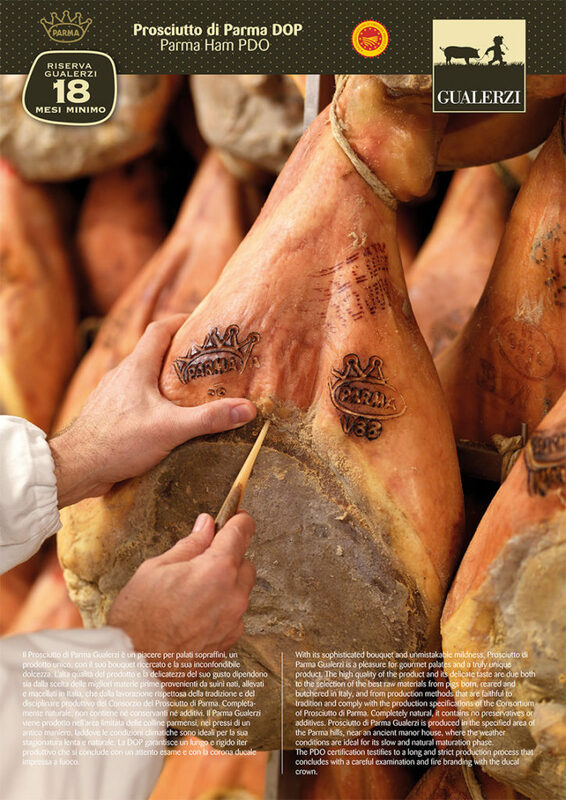 The high quality of the product and its delicate taste are due both to the selection of the best raw materials from pigs born, raised and butchered in Italy, and from production methods that are faithful to the tradition and comply with the production specifications of the Consortium of Prosciutto di Parma. 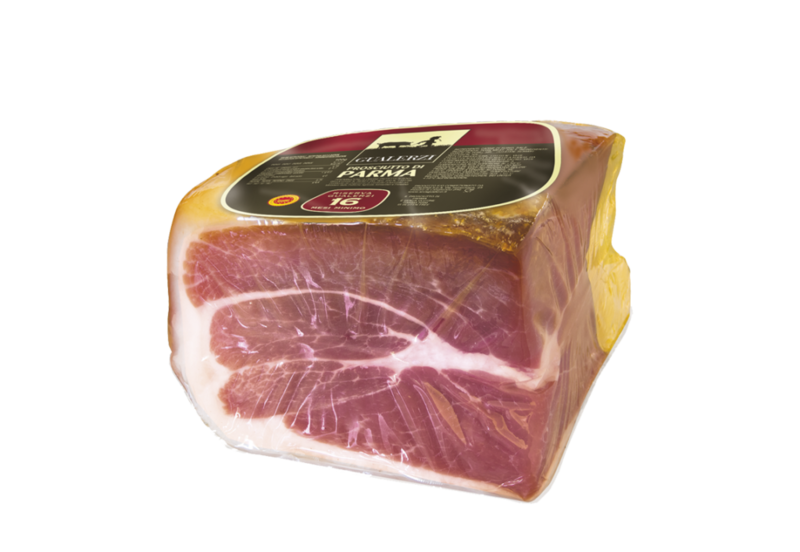 Completely natural, the product has no preservative and no addictive. 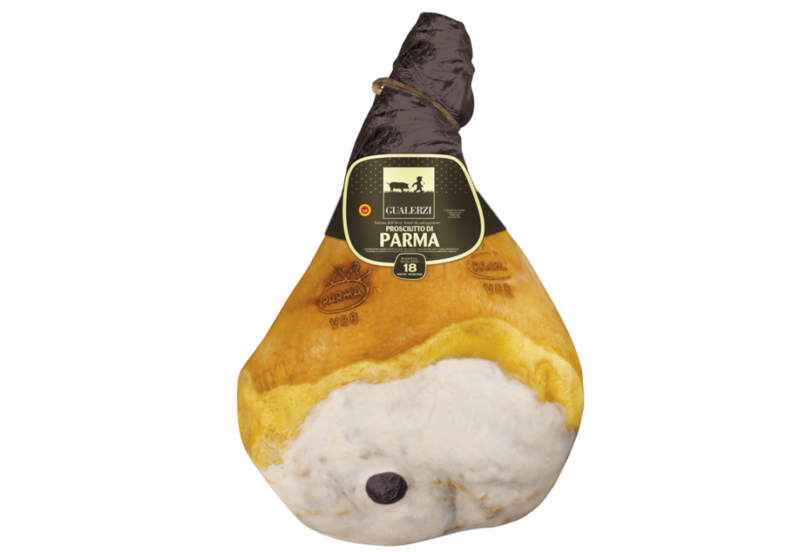 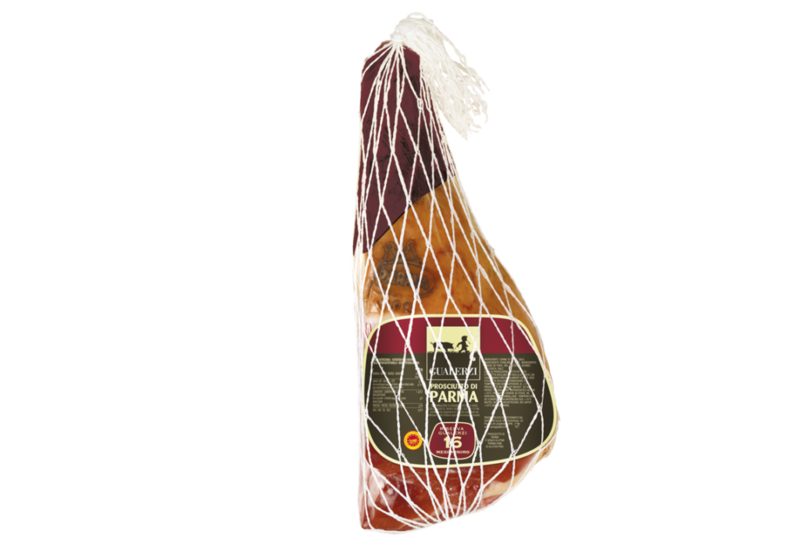 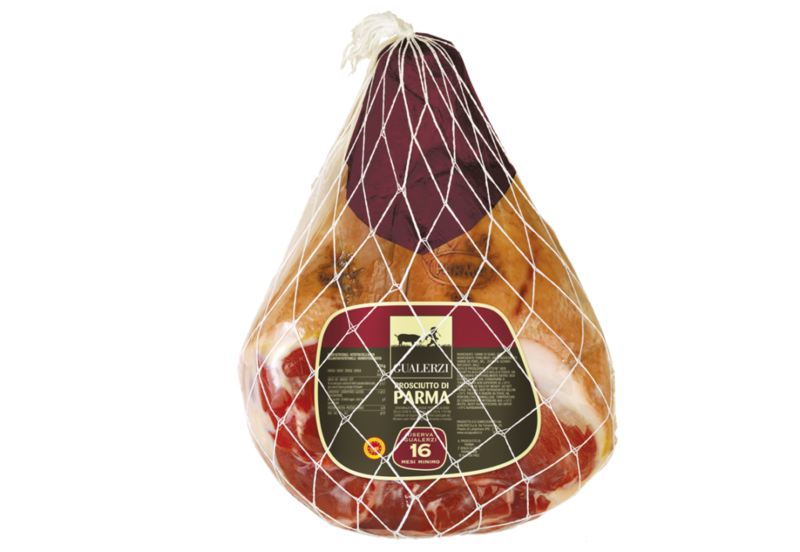 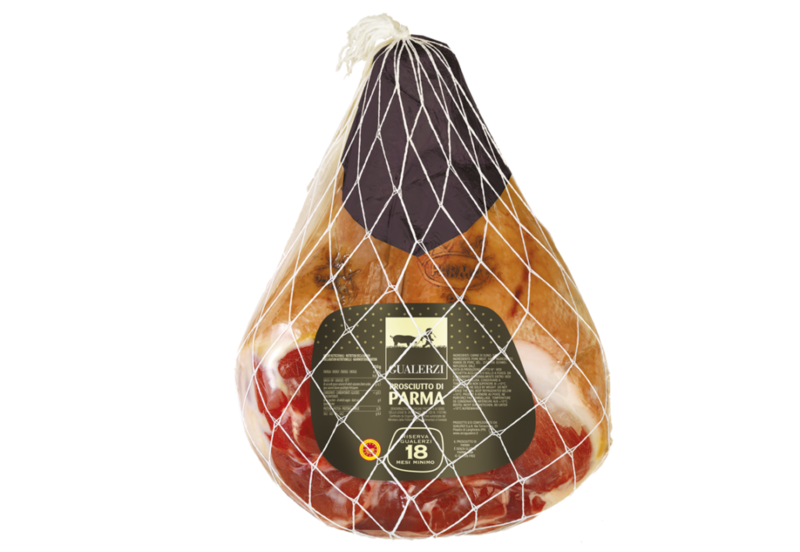 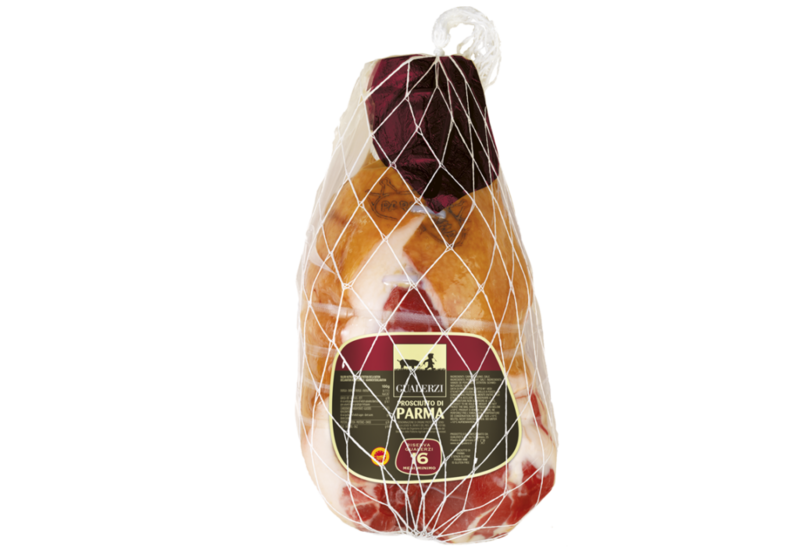 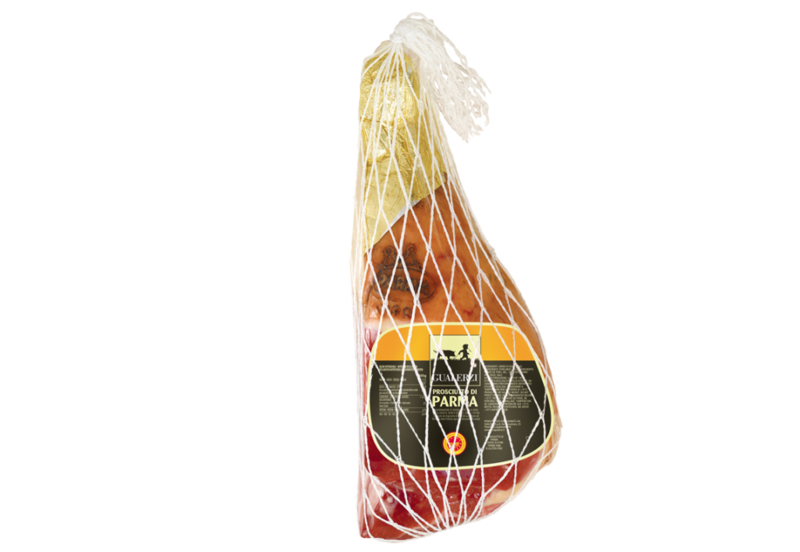 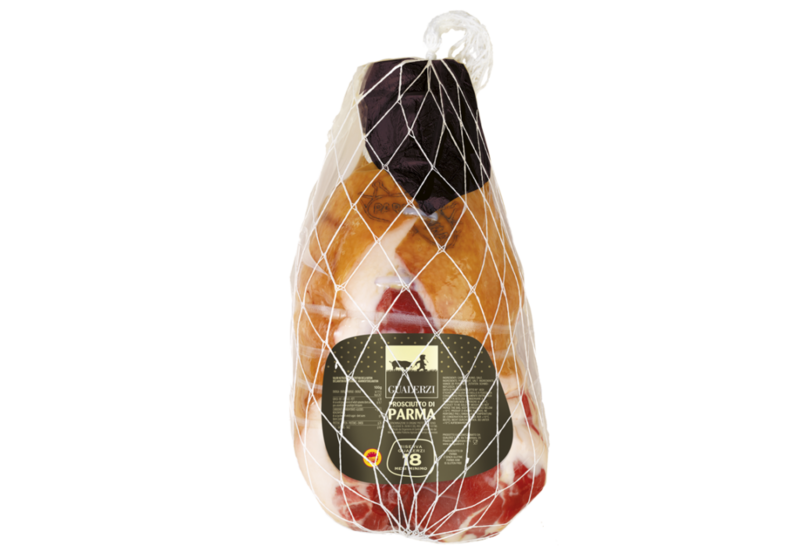 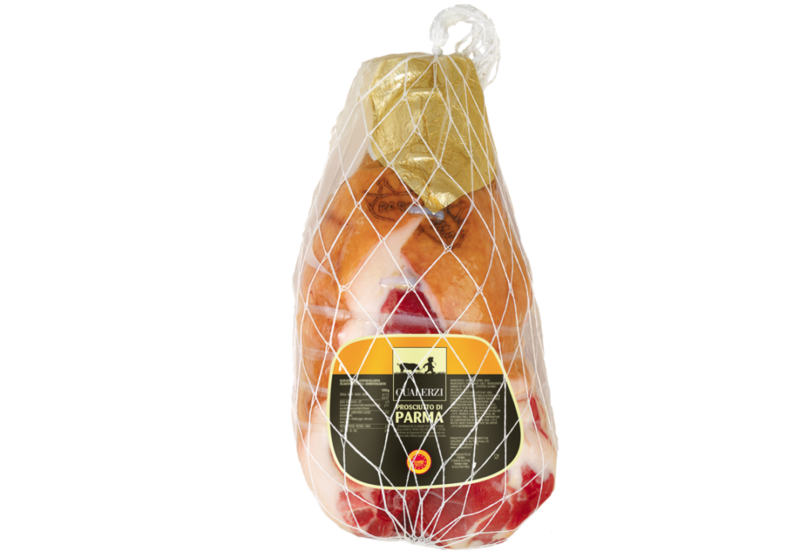 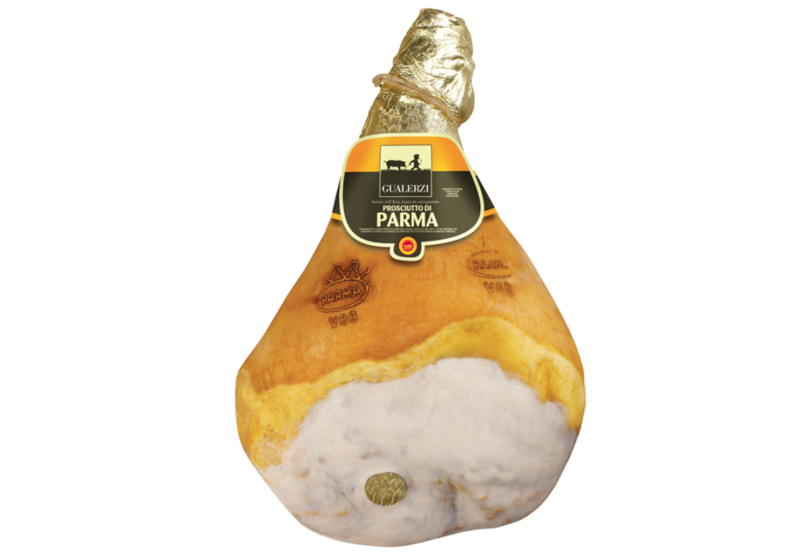 Prosciutto di Parma Gualerzi is produced in the specified area of the Parma hills, near to an ancient manor house, where the weather conditions are ideal for its slow and natural maturation phase. 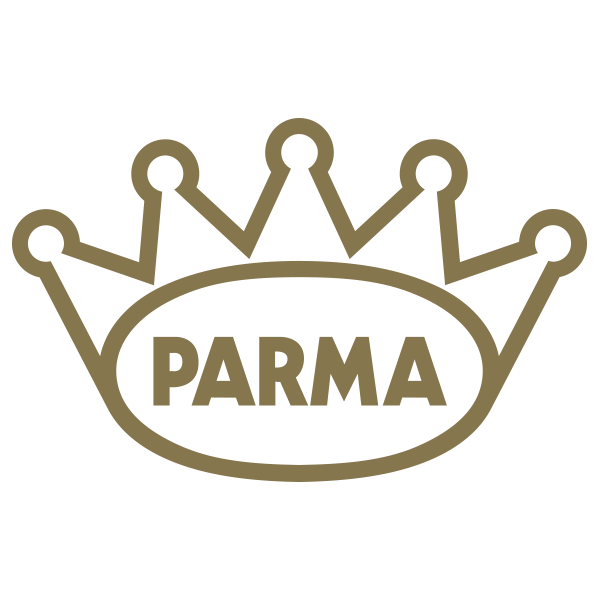 The PDO certification testifies to a long and strict production process that concludes with a careful examination and fire branding with the ducal crown. 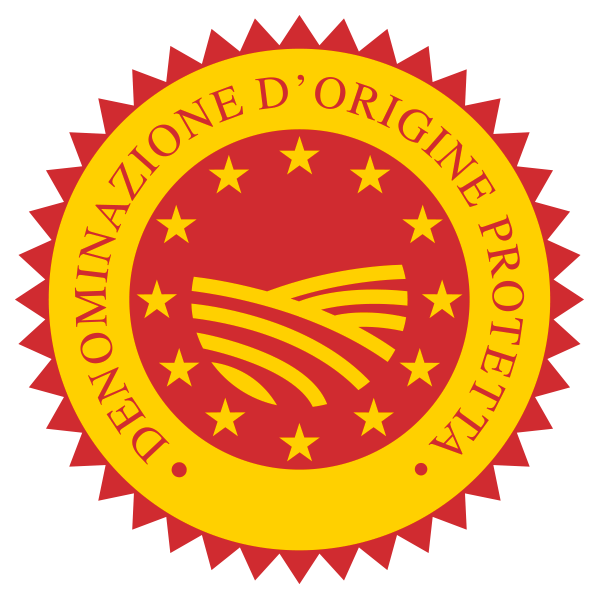 No ingredients derived from or containing GMO have been used.